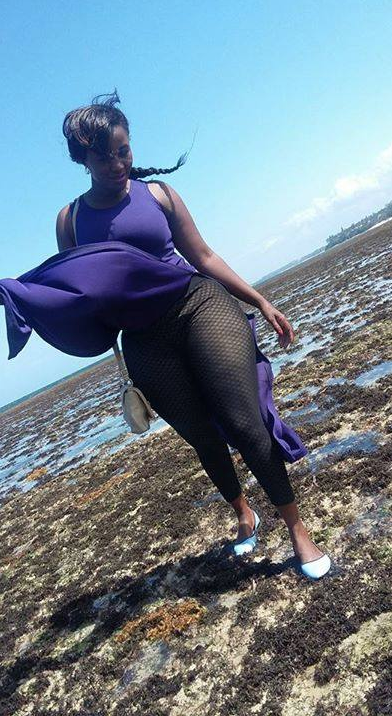 Judy Anyango is the new socialite in town and she is truly giving Vera Sidika a run for her money. 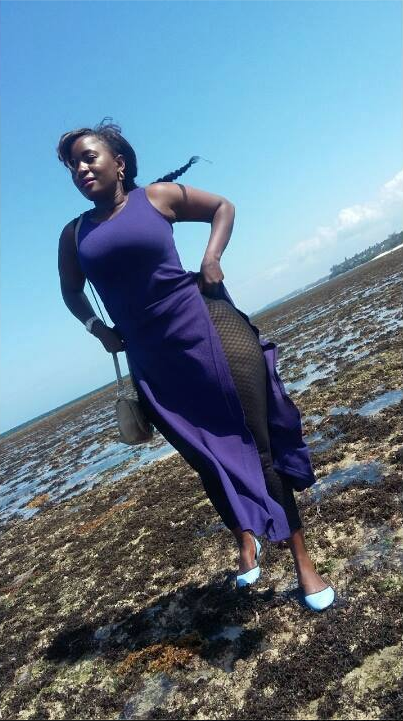 Huddah Monroe, Corazon Kwamboka, Vanessa Chettle and Risper Faith have nothing on her. Socialites are increasing in number and for any socialite to top the list, you must show and shake what you got from your mama. Check her out.